You can read more regarding the Glen Ord distillery on the Glen Ord Distillery page on this website.This page will bring you more details regarding the distillery itself. Or press the back link below to take you back to all the single malts from this Scottish distillery. 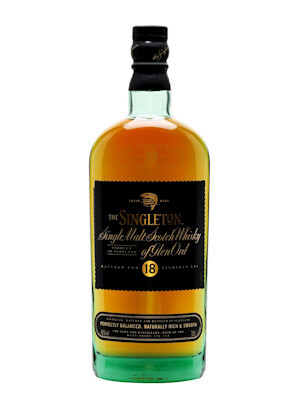 This page refers to the Singleton of Glen Ord 18 Year Old Single Malt Whisky from this distillery.